Sometimes overwhelming medical bills can literally add insult to injury. 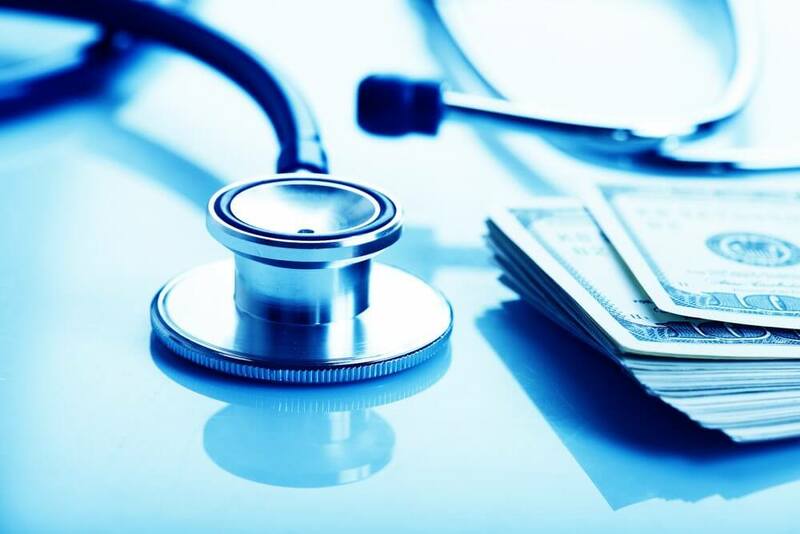 You or a family member suffered or is still suffering an illness or injury and now you cannot keep up with the mounting debt from all of the bills from doctors and specialists. Often, these bills can be tens of thousands, if not hundreds of thousands of dollars in total. How are you ever going to come up with that kind of money? The bankruptcy team at Giordano, DelCollo, Werb & Gange, LLC know a way out. Nobody asks to get sick or injured. What’s worse is that the price of medical care has skyrocketed in the US over the last three decades due to an unholy alliance among pharmaceutical companies, hospitals and HMOs. If you insurance plan does not cover your bills, your debt could be astronomical. Your responsibility is to your family and yourself to see that you are not financially handicapped for decades to come as a result of your current circumstances. The answer to your problems may lie in filing for Chapter 7 bankruptcy. Medical bills like credit card debt is what is referred to as unsecured debt. This sort of debt is generally discharged under a Chapter 7 petition. Don’t wait to find out. Failure to act quickly can result in creditors filing liens against your property or garnishing your wages. You have shouldered this burden alone long enough. Rely on our expertise to help you determine what is the best course of action for you and your family. Don’t allow the financial burden created as a result of an illness or injury prevent you from achieving financial stability for years to come. If you live in Delaware, we urge you to call the offices of Giordano, DelCollo, Werb & Gagne, LLC today to schedule an appointment with Dean C. DelCollo so that you can begin to see what options are best for your situation as soon as possible.